Meet Jessie! 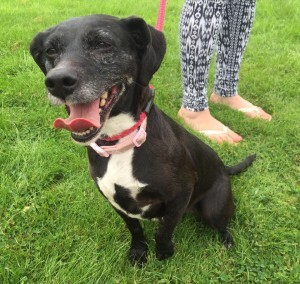 She is a very sweet, wiggly small- medium sized Crossbreed. We think she is a Cocker Spaniel cross Patterdale type cross. 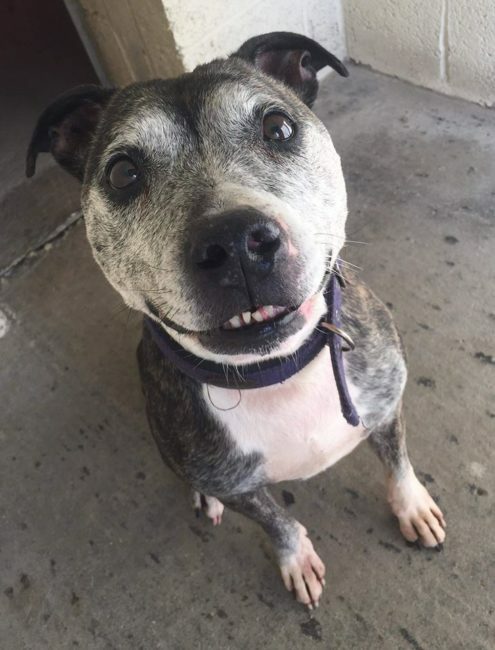 Jessie is 9 years old but is in excellent health and is full of energy and life! Jessie will make an ideal companion for an active retired type family, or a family with older children where she will get plenty of walkies and company. She will be fine to be left for a few hours, but would enjoy plenty of attention. 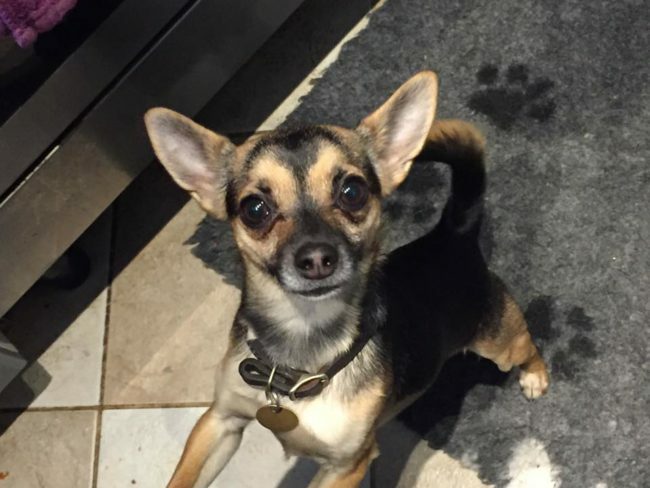 Jessie has lived with another dog in the past, she can be unsure of dogs she doesn’t know but could possibly live with a calmer male dog with good introductions. Definitely no cats or small furries though! 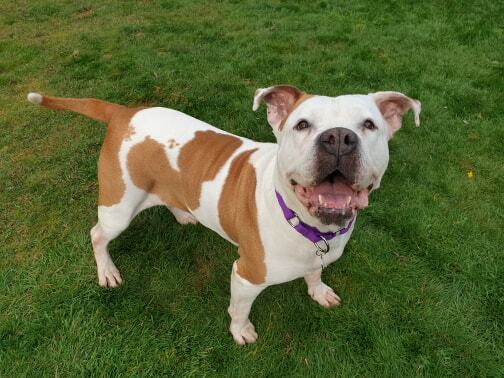 Jessie does pull a bit on the lead and can’t be let off lead at the moment, so a bit more training in this area would be great for her (you CAN teach an older dog new tricks!). She is such a sweet little girl with so much love to give, please get in touch ASAP if you can offer her a home as she really doesn’t deserve to be stuck in a kennel for long bless her.